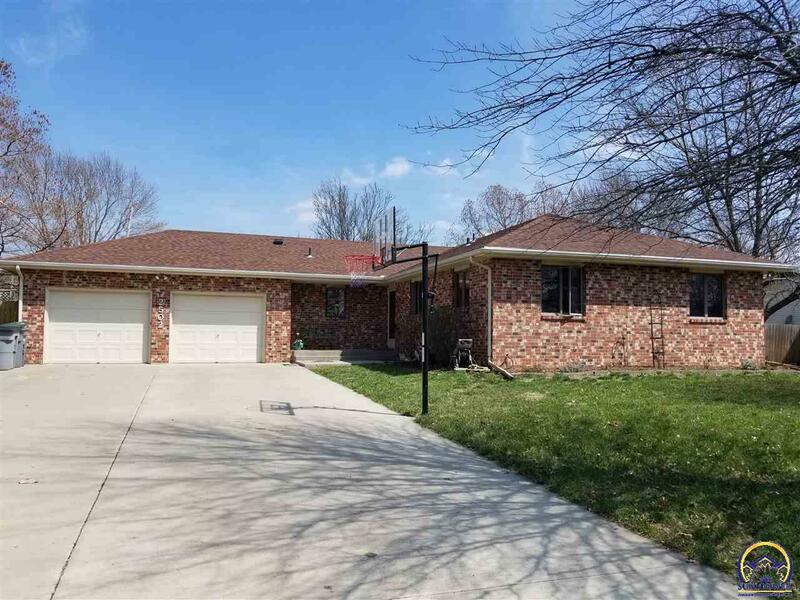 Nice all brick ranch just listed in great NW location! Updates include an open floor plan with the living room/kitchen and dining room! Basement remodeled with new paint and flooring! Includes newer kitchen countertops, stainless steel appliances, great neutral colors everywhere, new roof 2011. Basement includes a 4th bedroom with an egress window, wet bar and family room. A lot of house for the money, new privacy fenced in yard! Oversized 2 car garage great for storage! This is a must see before it sells!